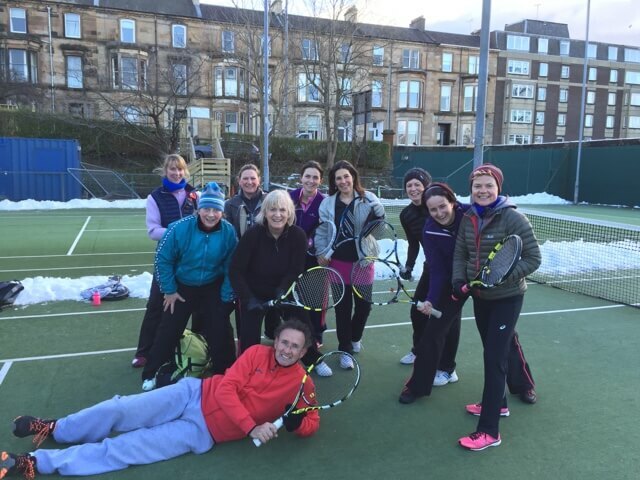 We have 6 all-weather tennis courts and an unrivalled range of programmes where you will have the chance to meet and play with lots of people of your own standard. For information about all tennis activities in the club including coaching, team, and social play, please contact the head coach, Ian Campbell. For information on all junior coaching, please contact Julie Gordon. 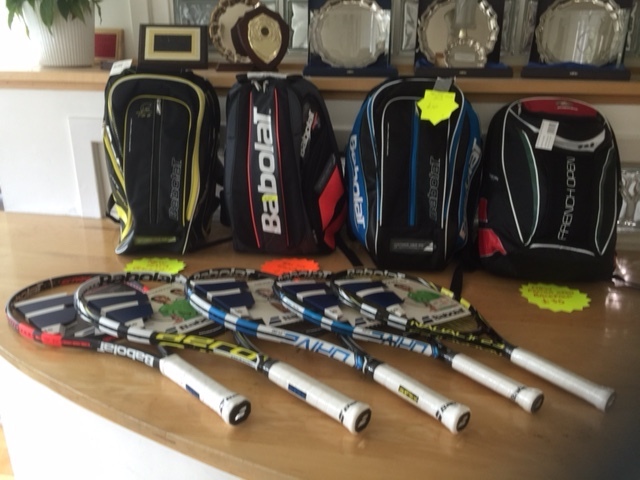 Contact Ian Campbell or a member of staff for ordering, advice, or to try a racquet. Aero Pro 190 145 300g Nadal's Racquet! Aero Team 180 150 280g Ian & Julie's Racquet! Whether you are a beginner or just want to improve we have a large coaching programme. We have a wide range of teams playing in inter-club leagues. Compete in tournaments for singles players, veteran teams, winter league teams and junior teams. Conatct Ian Campbell if interested in team tennis. Competitive singles mini-leagues are organised each month with approximately 5 players in each league. Contact Ian Campbell or sign up on the notice board at the club to join. 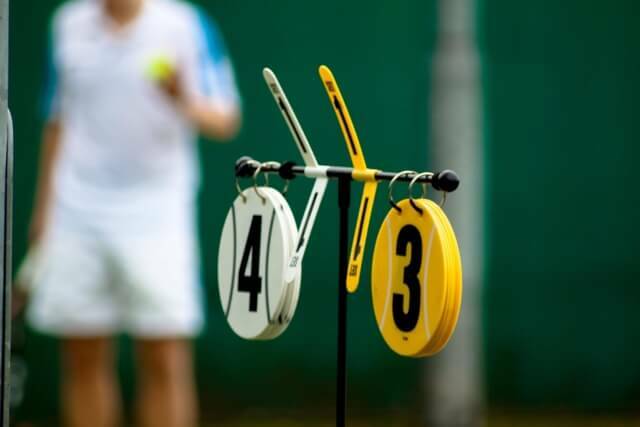 Euan and Calum Gibson Smith run cardio tennis on Wednesday evenings from 8-9pm. 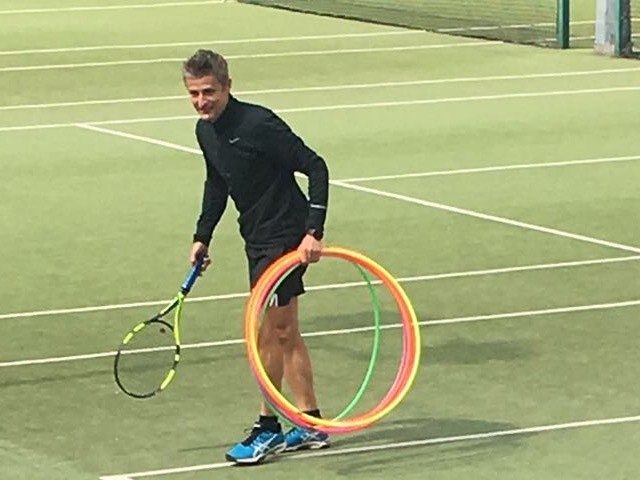 This is a fun way to get fit and you do not need to be able to play tennis to take part. It's basically a good workout on the tennis court doing lots of hitting and footwork drills to high tempo music on a boombox! Maximum 8 people per session so if interested please reply asap. If very popular we will run more classes. Cost is £5 per session paid direct to Euan or Calum on the night. Email Euan / Calum if you have any queries or to book. Click on a match for more information about finishing times, courts in use, etc. Copyright © 2015 Western Health & Racquets Club all rights reserved.